Youth choir “Contrast” was founded in December 2006 on the initiative of Nizhny Novgorod Pedagogical College students. 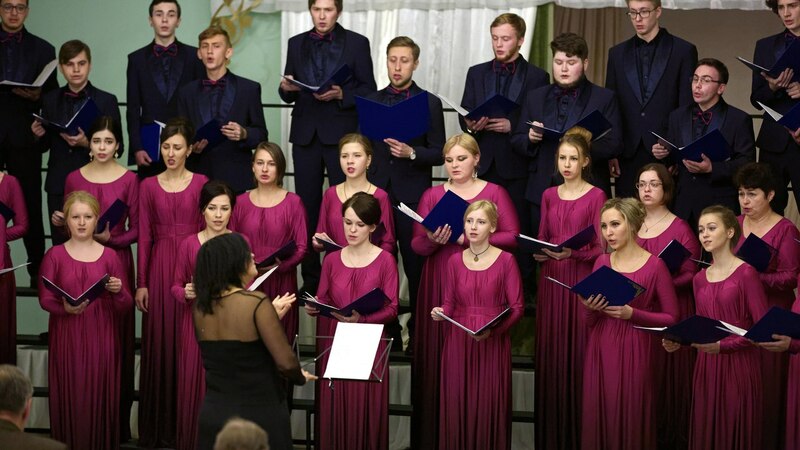 Nowadays, the choir participants are students of Nizhny Novgorod provincial college, graduates, students of secondary and higher educational institutions, as well as working young people of the city. The choir is the laureate and a gold diplomas holder of International and All-Russian competitions in Prague (2008), Budapest (2009), Rive del Garda (2010), Ekaterinburg (2012), Siauliai (2014), Vologda (2015), Sochi (2016), Veliky Novgorod (2017). In the fall of 2017, the choir was selected as the winner of Regional and District stages, what gave the right to represent Volga Federal District in the final of All-Russian Choral Competition in Moscow, where he was awarded with the Laureate’s diploma with the second place. The choir considers its annual participation in Christmas and Easter night services in the cathedral of Nizhny Novgorod very important for itself. Art director and conductor of Youth choir “Contrast”. 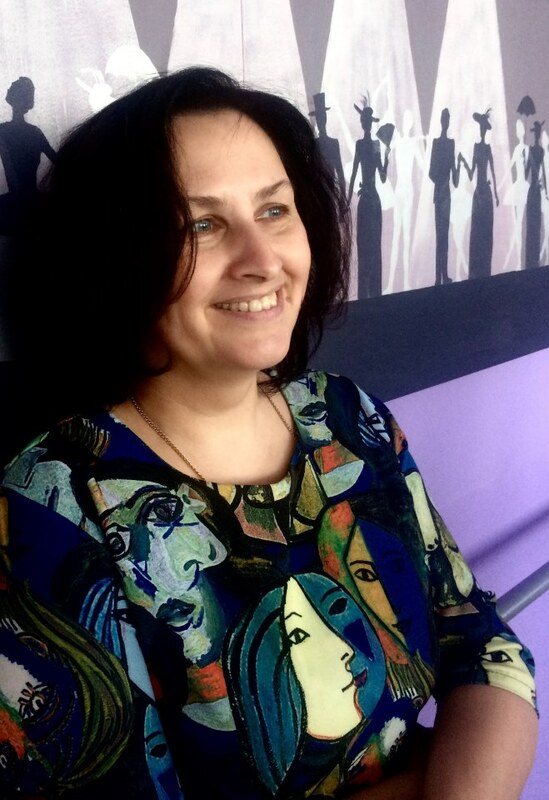 Olga graduated from A. Shestakov’s class of Nizhny Novgorod Music school in 1986, and later graduated from Professor M. Samorukova’s class of Nizhny Novgorod State Conservatory in 1994. After her graduation she taught at the music school at Nizhny Novgorod Music College. Since 1998 she works as a choir disciplines lecturer at Music department of Nizhny Novgorod Pedagogical College (renamed to Nizhny Novgorod Provincial College). Since 2007 she is the art director and conductor of amateur collective Youth choir “Contrast”.